‘Babumoshai Bandookbaaz’ box office collection day 5! The Indian actress Bidita Bag says that film industry knows the importance of an actor and not just the stars. Nawazuddin Siddiqui and Bidita Bag's starrer movie 'Babumoshai Bandookbaaz' releases today and here is our movie review. ‘Babumoshai Bandookbaaz’ new poster released! Bollywood Analyst Taran Adarsh released the new poster for the upcoming movie titled 'Babumoshai Bandookbaaz'. Jatin Goswami : My character in ‘Babumoshai Bandookbaaz’ is morally bankrupt! Jatin says that he is very much excited about his character of a Baanke in the movie "Babumoshai Bandookbaaz", which is morally bankrupt. Kushan Nandy's upcoming movie titled "Babumoshai Bandookbaaz" got clearance from Film Certification Appellate Tribunal with eight minor cuts. 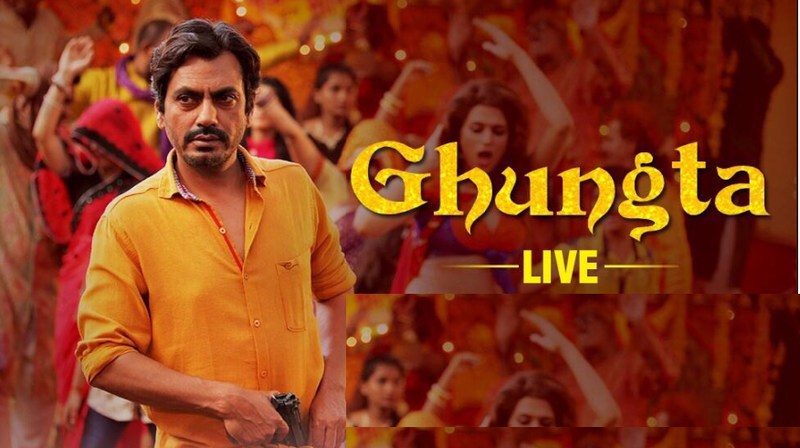 Babumoshai Bandookbaaz’s new song ‘Ghungta’ released! The filmmakers have released the song from their upcoming movie "Babumoshai Bandookbaaz", directed by Kushan Nandy. Bidita Bag feels that if everyone makes movies like the devotional drama "Jai Santoshi Maa", there won't be any entertainment factor left. 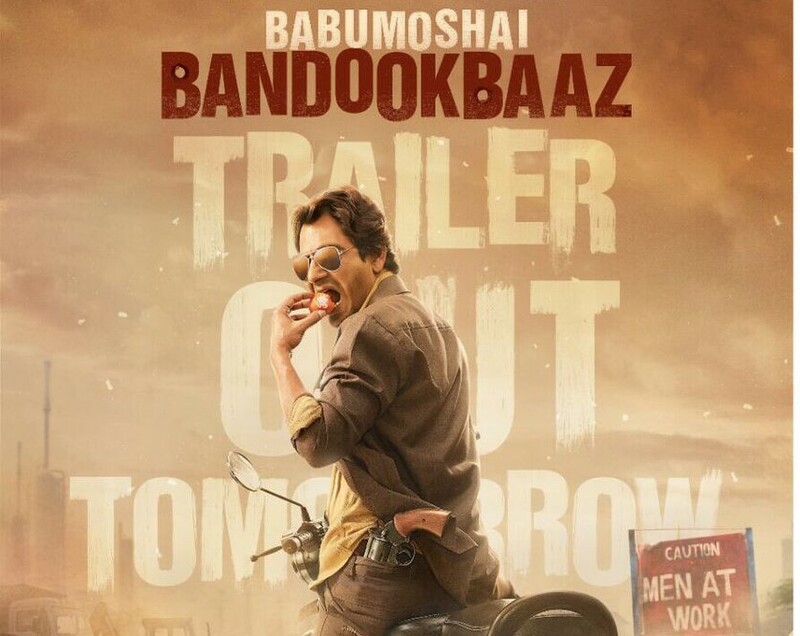 REVEALED: Trailer of ‘Babumoshai Bandookbaaz’ out now! Nawazuddin Siddiqui is back to wow us with his next performance. The trailer of 'Babumoshai Bandookbaaz' is all about guns & intimacy!